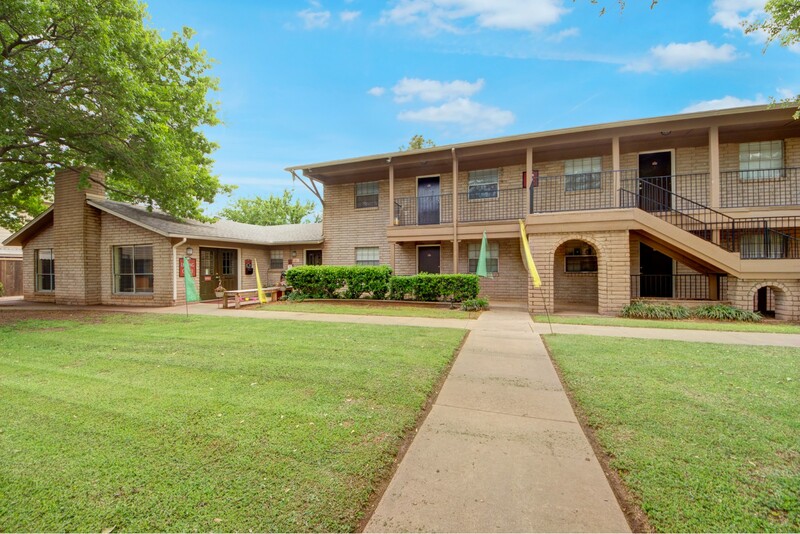 Find the perfect apartment home by browsing the unique styles available at six Abilene, Texas properties. Many communities feature luxury amenities such as sparkling swimming pools, convenient fitness centers, and covered parking. We know location is of the utmost importance when looking for a new home. 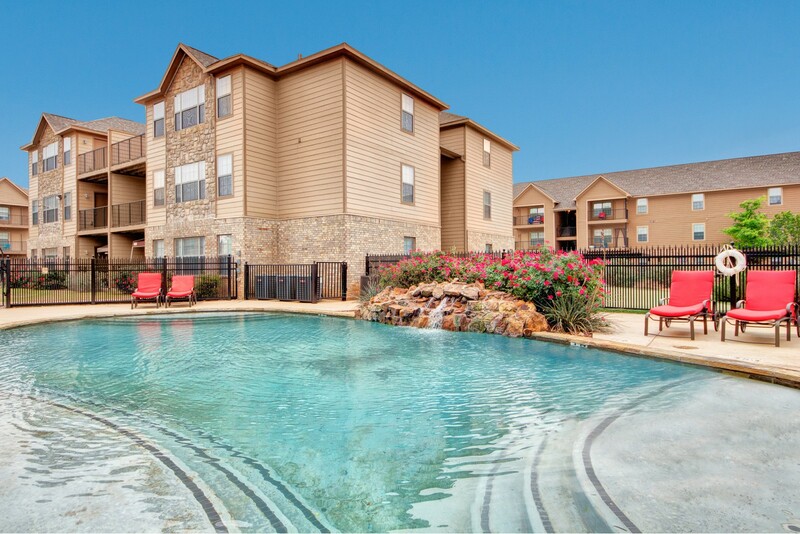 With six Abilene area locations to choose from you will find the perfect place. 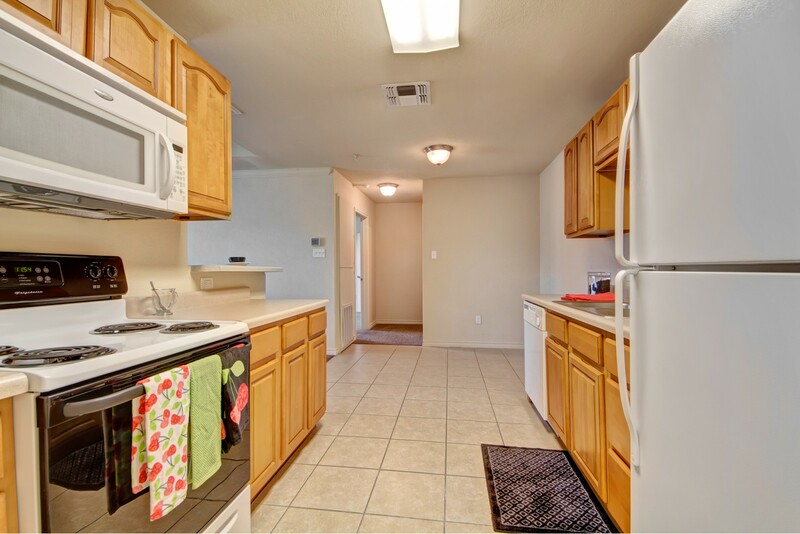 We offer 1, 2 & 3 bedroom apartment homes near the Mall of Abilene, Abilene Zoo, Abilene Christian University, & Reagan Elementary School. Not looking in Abilene, Texas? 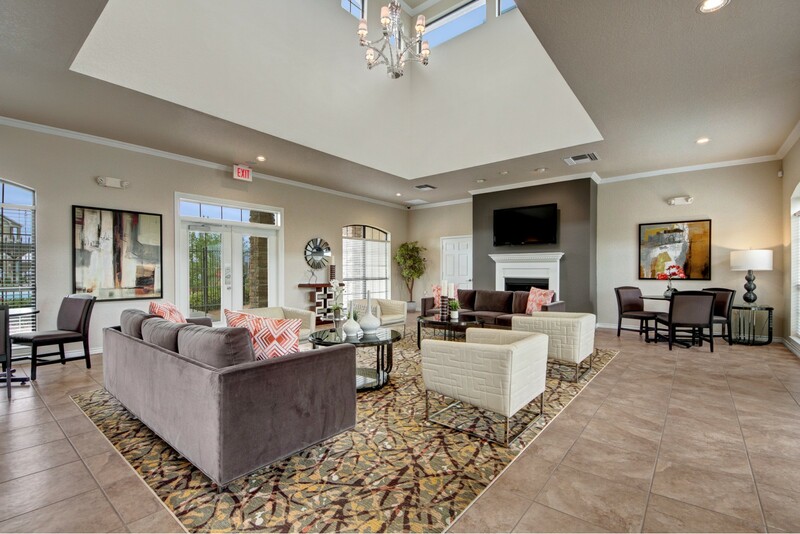 Check out one of our other luxury communities in Midland or Odessa, Texas.